Stick and Puck sessions are intended as "skill development" time for players wanting to work on skating, stick handling, shooting, conditioning etc. Players may work as individuals or in groups. However Full Ice Scrimmaging is not allowed, no exceptions. Drop in Hockey sessions are offered for scrimmaging. A small group may scrimmage cross-ice inside a blue line on Stick and Puck sessions so that those not wishing to participate will still have plenty of room to work on skills. Please be respectful of others on the ice so that everyone can maximize their ice time. Call-in registration will be accepted at the start of business the day of the session up until an hour before the session starts. Those who pre-pay must arrive within the first 10 minutes of the session. Those who prepay and do not arrive within the first 10 minutes of the session may be bumped if there is a waiting list. No refunds will be given if you cancel, are bumped or do not show. One hour before the session, only walk in registrations will be accepted. All Stick and Pucks are $14 per person, limit 20 skaters. FULL equipment is required per USA Hockey recommendations. Stick and Puck is practice ice only. 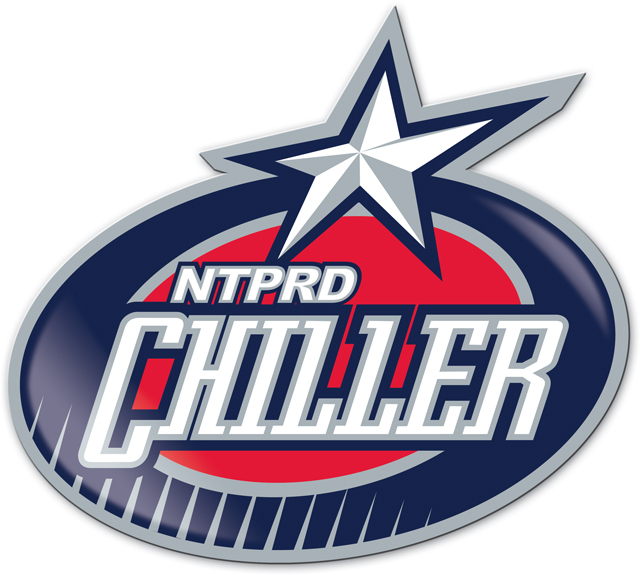 To verify schedule, please call the Chiller check the daily rink schedule.